Marta Lobato is a doctoral researcher in the Department of Social Anthropology, Universitat Autònoma de Barcelona. Her work focuses on economic crisis, middle class decline and precarity in Spain and Cyprus. PP and PSOE have an advantage. They are tied to the history of the country, and there is a popular imagination behind them. 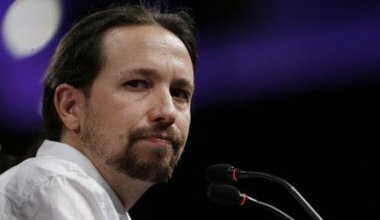 Podemos, on the other hand, is trying to create something new.